Samsung is a key cog among smartphone manufacturers as the role of supplier and by all accounts, it’s looking to maintain that status in the suddenly red-hot electric vehicle industry. The Korean electronics giant has agreed to purchase Austria-based Magna Steyr, the battery pack arm of Canada’s Magna International which is one of the largest suppliers of automotive parts in North America. While it’s easy to view this as a direct reaction to recent rumors of Apple’s automotive ambitions, that narrative doesn’t really work as Samsung has been supplying components to EV makers for quite a while now. This deal is simply bolstering their position as a serious competitor in the industry. 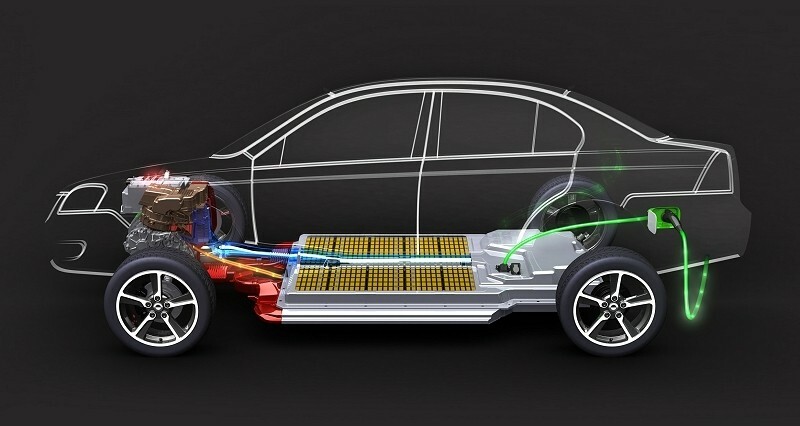 Samsung’s component division, Samsung SDI, is a key battery supplier for BMW’s fleet of electric and hybrid vehicles in addition to supplying batteries for various Apple products. What’s more, the company is set to supply Tesla with eight percent of its battery supply this year. As a result of the acquisition, Samsung SDI is no doubt making a stronger case for competition against Panasonic which happens to be Tesla’s largest supplier and its partner to build the Gigafactory battery production facility in Nevada. That $5 billion project is expected to produce 50 gigawatt-hours of battery packs per year, enough to build half a million electric vehicles annually. Whether or not Samsung has any interest in building an electric car of its own, however, remains to be seen.